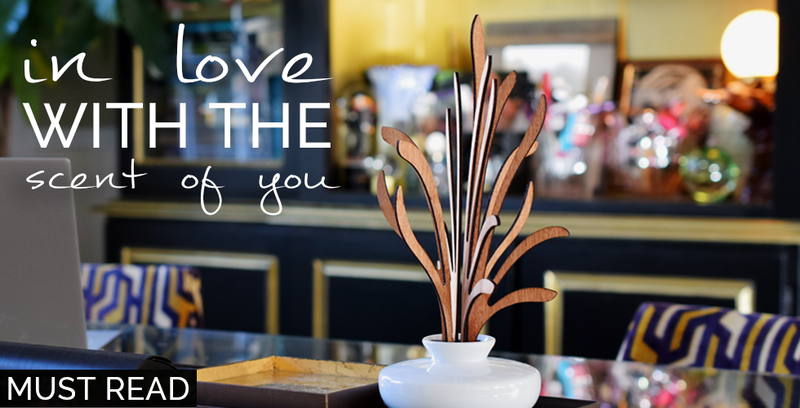 So happy that I can finally share this news with you. 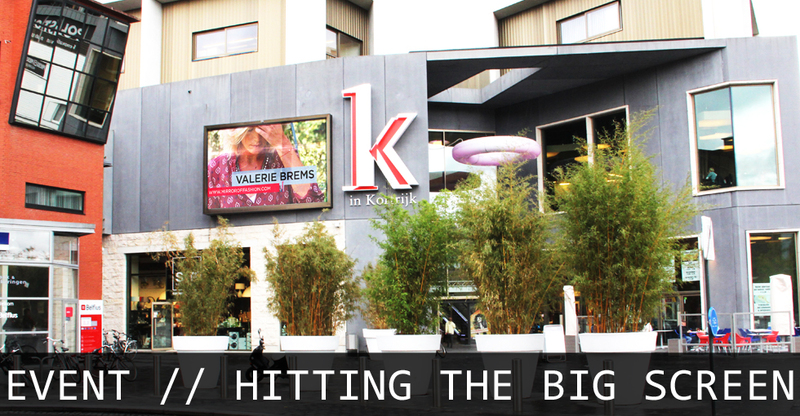 A few months ago I received an email for a special project at the K in Kortrijk shopping centre. 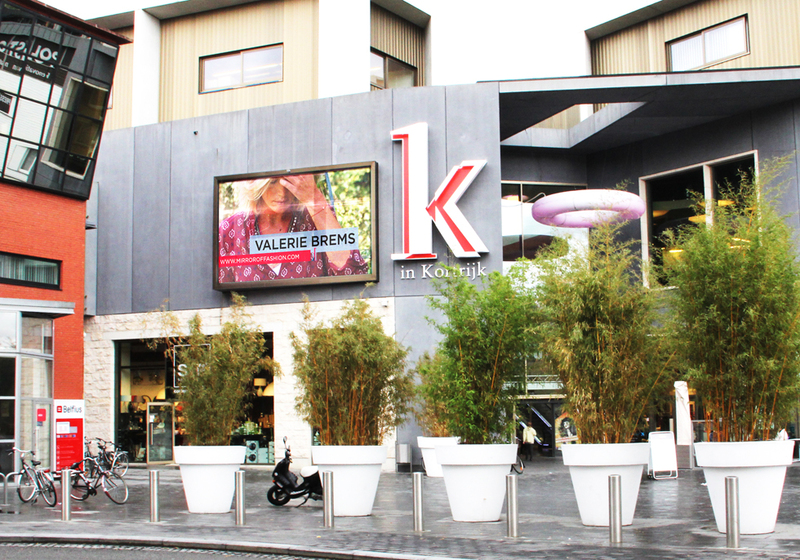 Together with two other Belgian fashion bloggers I was picked out to be featured on the huge video screens at K in Kortrijk. Just to inspire the shoppers and give them some creative new fashion ideas. 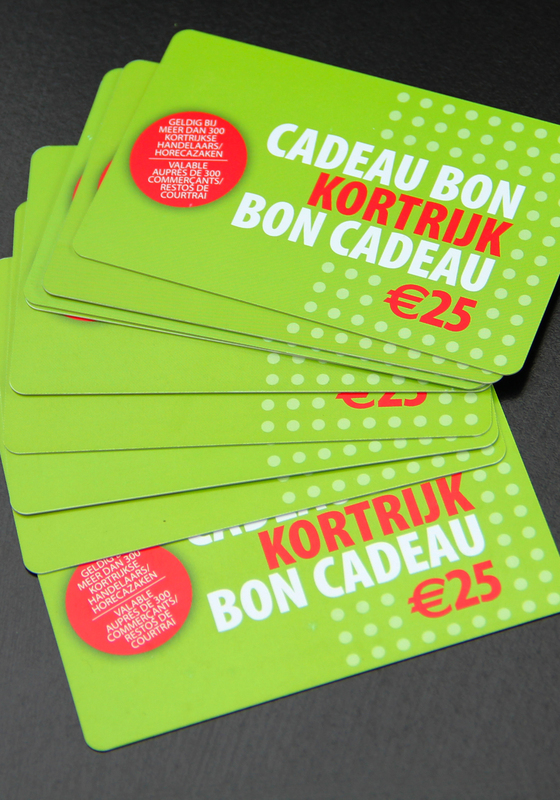 And as if that wasn't enough, K in Kortrijk gave me the chance to gather a rack of clothes from the stores. I had to choose an outfit cause later that day a photographer would take some pictures, again to display on the big screens. I had the best time ever. Love to hear your thoughts on the outfit I've put together at K in Kortrijk. nice! samen met MSAprilfish i think :-) zij is van kortrijk. jij ook? superleuk voor je! veel succes! Ja 't was echt een superleuke dag! MSAprilfish was er niet bij. 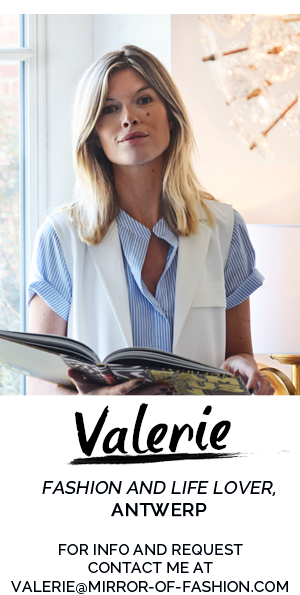 Ik was er samen met Ghent Streetstyle en My Fashion Blog. Loving the outfit you chose, but I love the blue jacket you're wearing in the first pictures even more!